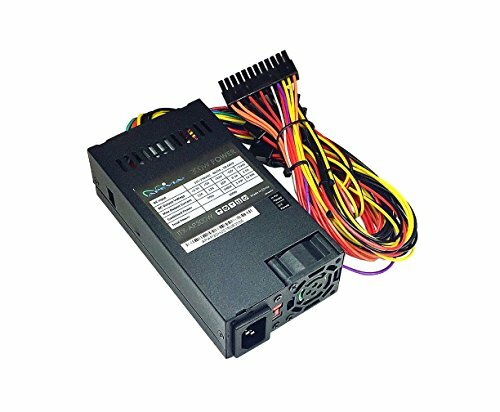 Apevia ITX-AP300W power supply is a standard-size Mini-ITX / Flex-ATX unit that will fit in any ITX form-factor case. It has enough power output and connectors to run low-medium ITX systems used for versatile compact computing applications. For safety, do not overload, abuse or modify the power supply unit. Use of this unit for Bitcoin Mining is not suggested since it will shorten the life and cause failures of power supply. Use for mining purposes is not covered by warranty.